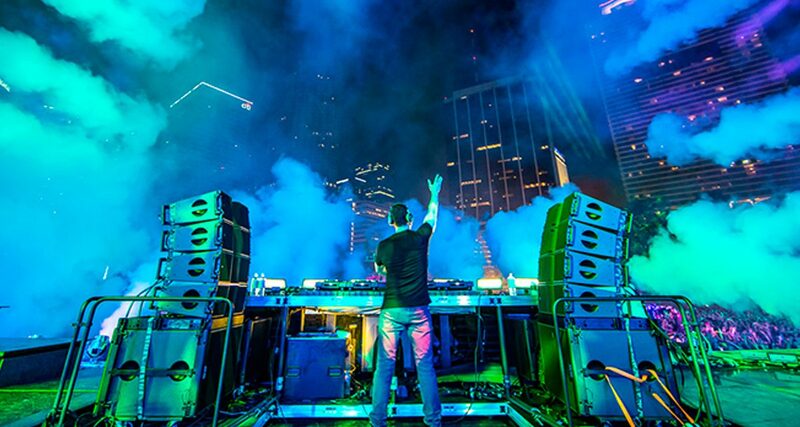 Most club and festival DJ booths have speakers in them known as booth monitors. These are speakers that are directly facing the DJ, away from the crowd. Their role is for the DJ to hear what the audience is hearing with accuracy and clarity, allowing him or her to mix with precision. If you don’t have any monitor speakers in the DJ booth, the only way you’ll hear what the audience is hearing is through your headphones (with the Cue Mix set all the way to “Master”) and the main speakers. This is fine if you’re spinning in a small room and the main speakers are close to you. But the bigger the space and the farther away you are from the main speakers, the harder it becomes to beatmix with accuracy because what you’re hearing already has a delay. This all boils down to the science of acoustics. When sound goes out of a speaker, part of it bounces around a room’s walls before it reaches your ears. The larger the room, the more time it takes for that sound to reach the walls and hit your ears, resulting in a delayed sound. Try clapping in your bedroom (almost no delay) and then clapping in a hallway or empty rave warehouse (lots of delay) to hear what I mean. This effect on the sound gives us a “sense of space” – it’s the basis for music production stuff like reverb and delay. It’s how we know the difference between being in a small room or a concert hall even with our eyes closed. 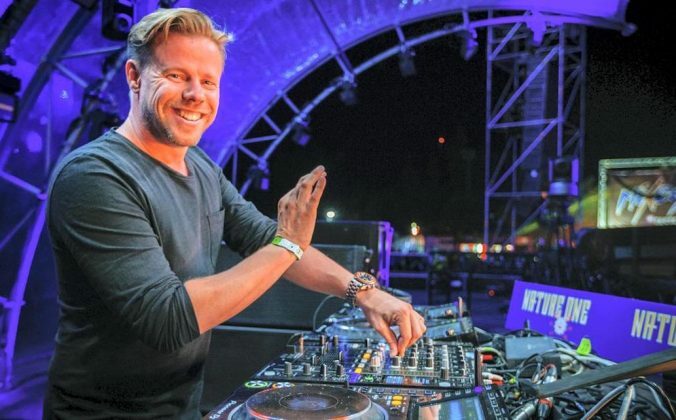 This isn’t normally a problem – in fact, it gives a “sweetening” effect when added to vocals and instruments in a production – but when it comes to DJing in a live setting it becomes a concern. That slight delay means that the sound that’s reaching your ears is lagging behind what’s actually coming out of your DJ gear, making tempo matching and beatmixing a nightmare. 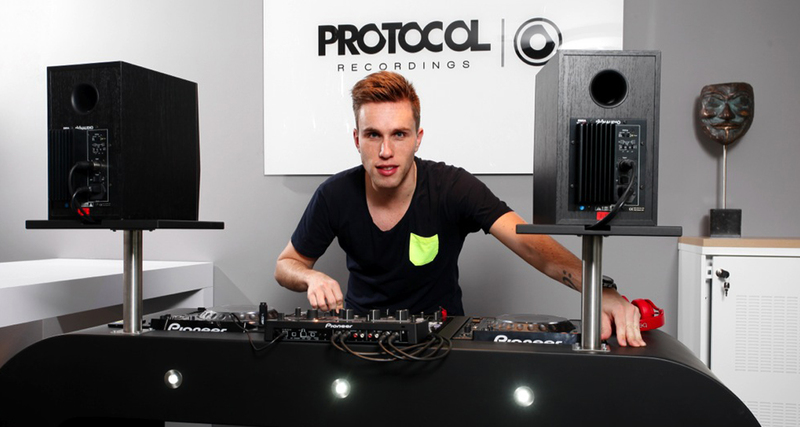 To fight against this acoustic phenomenon, DJs rely on booth monitors. 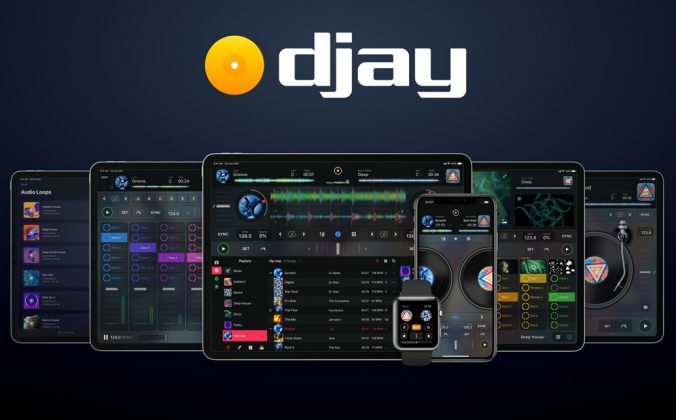 These greatly reduce any perception of delay because they directly face the DJ and are situated close to him or her, leading to the most accurate reproduction of their music as far as timing goes. 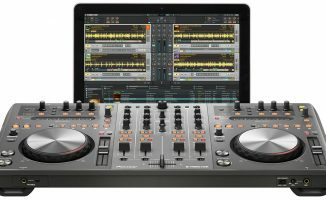 It has other benefits too: the volume of Booth monitors can be adjusted as needed because most club DJ mixers have a Booth Output knob. Not only does this help you hear your mix better in a crowded and noisy venue, but it also saves your ears from fatigue because you can turn the booth monitors on or off when you’re not beatmixing. Booth monitors let the DJ hear his or her mix with as little time delay as possible, making it easier to beatmatch by ear. You beatmatch and mix using just your headphones in a pinch, but it takes some getting used to. It’s not ideal, but it can be done – we mentioned earlier that without a booth monitor, the only two ways you can hear what the crowd is hearing is through the main speakers or through your headphones with the Cue Mix set all the way to Master. 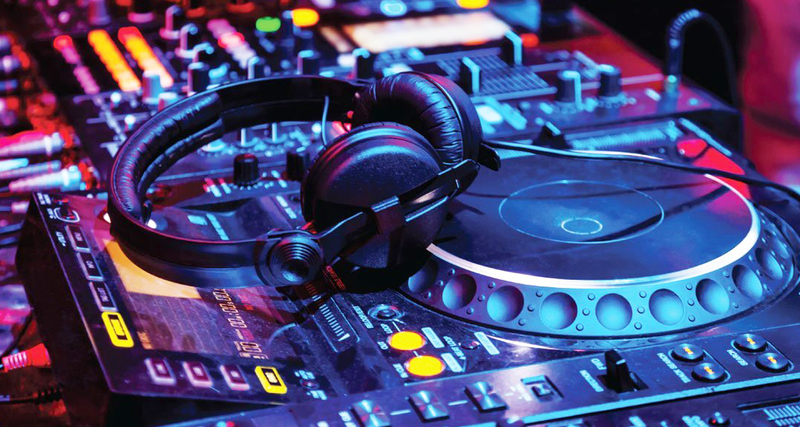 In the absence of a booth monitor, you can use your headphones: When you’re cueing a track, set the Cue Mix knob fully anti-clockwise all the way to Cue (or disengage the Cue button for the Master channel if you’re on a Pioneer DJ DJM-900NXS2 mixer or similar). This will shut out the master output so you can focus on picking a track or adding cues. 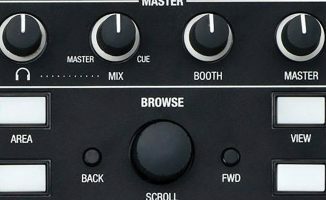 When you’re ready to start beatmixing or tempo matching and you want to hear what’s coming out of the main speakers, move the Cue Mix knob clockwise towards Master (or engage the Cue button for the Master channel). You’ll then start to hear the master output, and you can start tempo and beatmatching, and then you can execute your mix. Wash, rinse, repeat. High-end mixers carry a Split Cue feature that sends the Headphone Cue signal to one ear cup and the master output to the other. You can also enable Split Cue if your mixer has it – what it does is it puts the Headphone Cue output in one ear and the Master output in the other so you can hear both with greater separation. 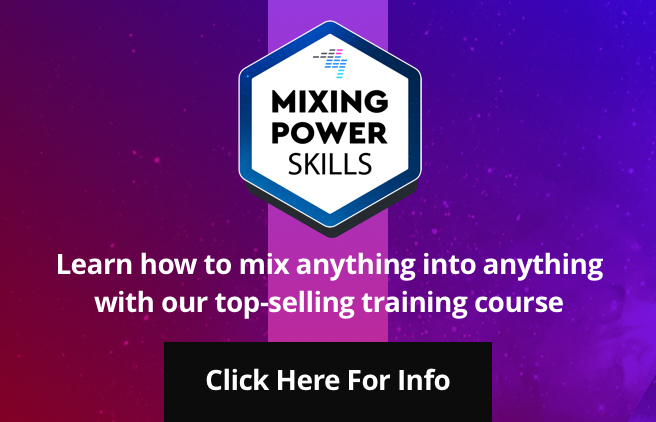 Not all mixers have it though, so you’ll want to check first. In-ear monitors take some getting used to, but they’re of immense value if you gig a lot in places with questionable monitoring. In-ear monitors (IEMs) may look like phone earbuds but they’re designed to fit inside your ear canal, creating a seal. The result is that they are able to block out more noise compared to normal earbuds and you get a fuller sound that goes direct into your ear. 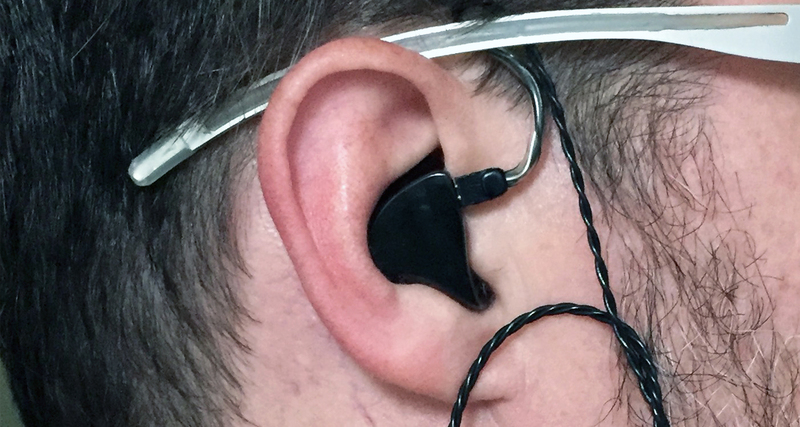 They were originally made for touring musicians so they can hear themselves better at concerts, regardless of the onstage monitoring situation which tends to vary from venue to venue. 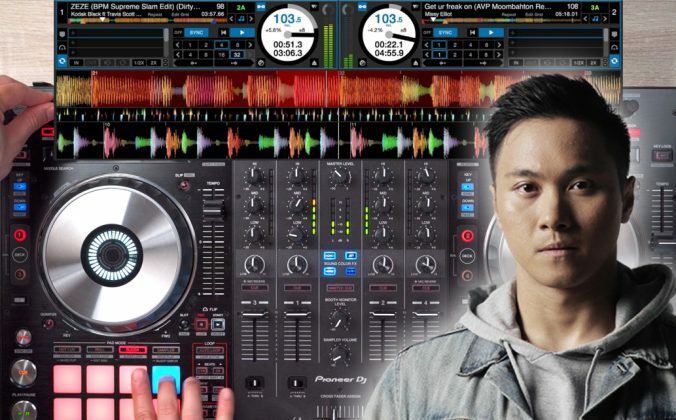 DJs like Laidback Luke have adopted IEMs because they can monitor at lower volume levels when using them thanks to their superior noise reduction and sound quality. When you’ve got a demanding gig schedule like these festival headliners, ear fatigue and tinnitus becomes a concern, and any chance that they’re able to reduce their exposure to excessive noise levels is a priority. I always carry a pair of IEMs in my DJ bag just in case. There are two downsides to using IEMs: first is that you’ve got to keep them on during your entire set, so you’ll be relying on tweaking the Cue Mix knob or using Split Cue the whole time while fighting the urge to remove them like a pair of headphones. 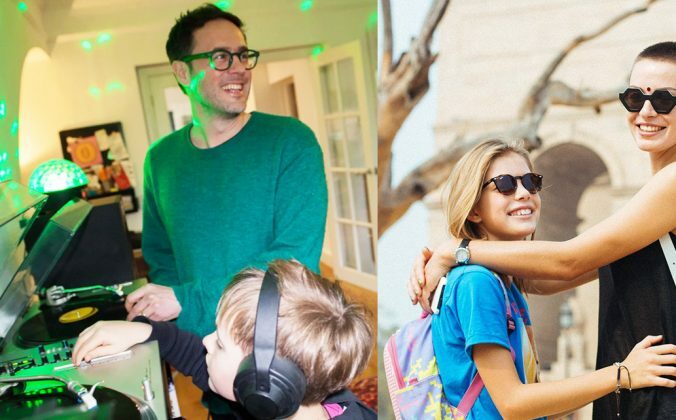 Second is that they’re more expensive than DJ headphones – a rugged set can run over US$300, while a pair that’s custom moulded to your ear for the ultimate in noise isolation and comfort can cost thousands. Knowing how to line up beats just by looking at waveforms is helpful in situations where booth monitors are non-existent. 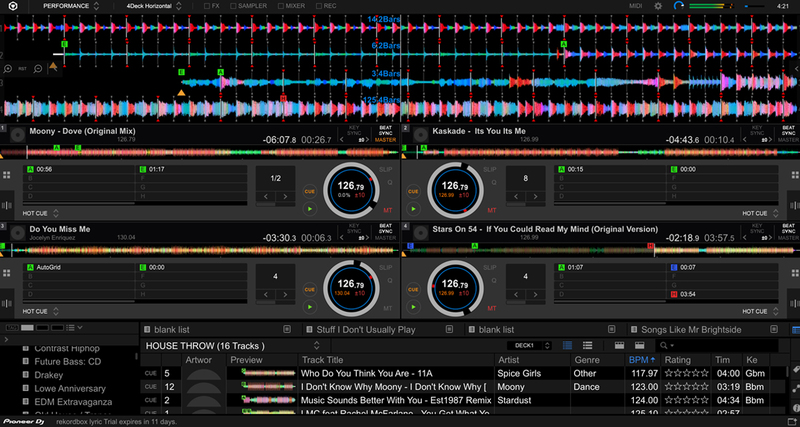 Mixing without booth monitors was harder in the pre-digital DJing era, but nowadays it’s possible and fairly easy to do if you spin with a laptop thanks to track waveforms appearing onscreen. 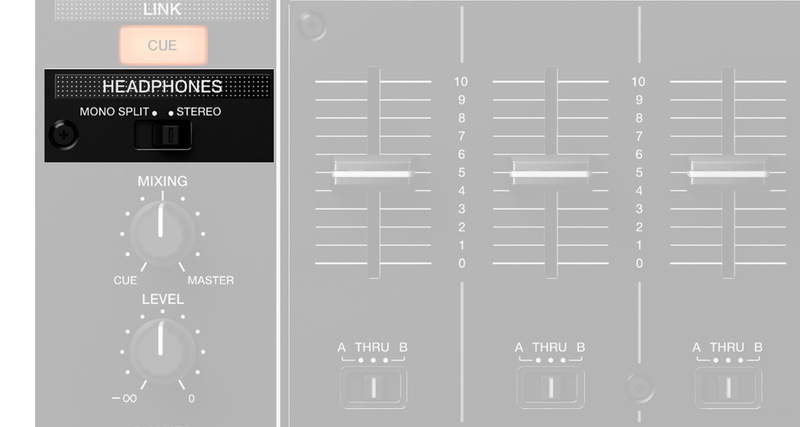 You can visually tempo match and line up the beats using the waveform displays of your chosen DJ software. 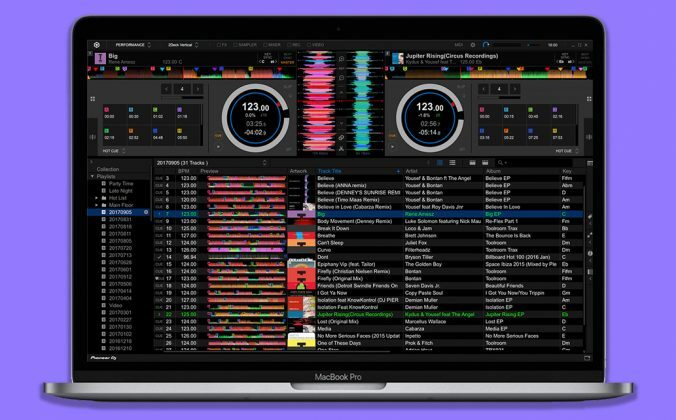 The only downside to this is that you’re going to be staring a whole lot more at your computer screen, and it may not be an option if you’re spinning with thumb drives and media players. And remember that while it’s a valuable skill to have, it’s still not a substitute for learning how to beatmatch by ear. If you’re having trouble hearing your mix, sync can save the day for as long as you’ve got your tracks properly beatgridded. 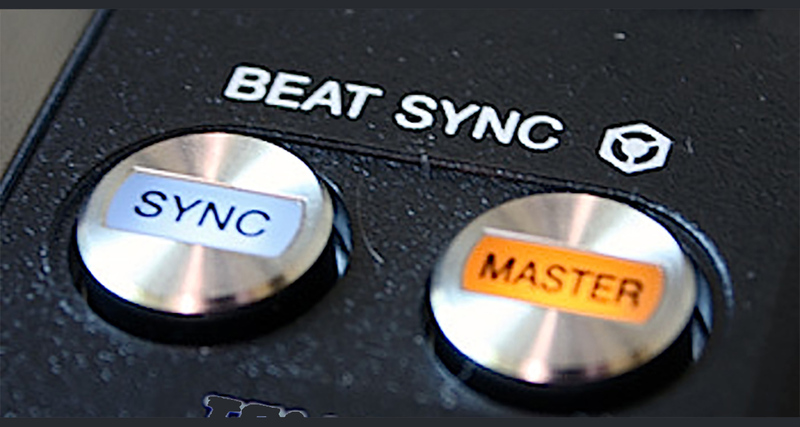 You can even rely on using the Sync button to execute tight mixes when you don’t have proper monitoring on hand, but you’ve got to make sure that your tracks are beatgridded. 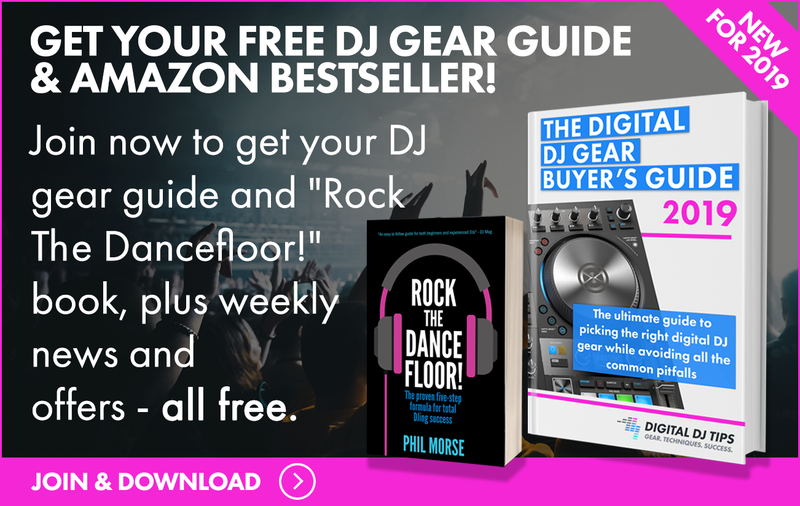 This is easier if you play electronic dance music like house or techno, but if you’re playing older stuff like disco and funk, sync can be hit or miss since those songs have minor fluctuations in tempo that demand manual beatmatching. 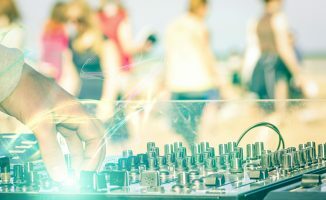 DJing is all about versatility: we’re in a special position that lets us play any kind of recorded music at any given time. This ethos should also be part of your philosophy when it comes to the technical stuff, which is why it’s crucial to know how to manage a situation where your ability to perform could be stunted. Knowing how to mix without booth monitors and being comfortable in that scenario lets you be your very best even when conditions aren’t, and that’s what separates the pros from the amateurs. Any tips you’d like to share for DJing without monitors? Have you played gigs where booth monitors were non-existent? How’d that go, and what did you do? Let us know below.